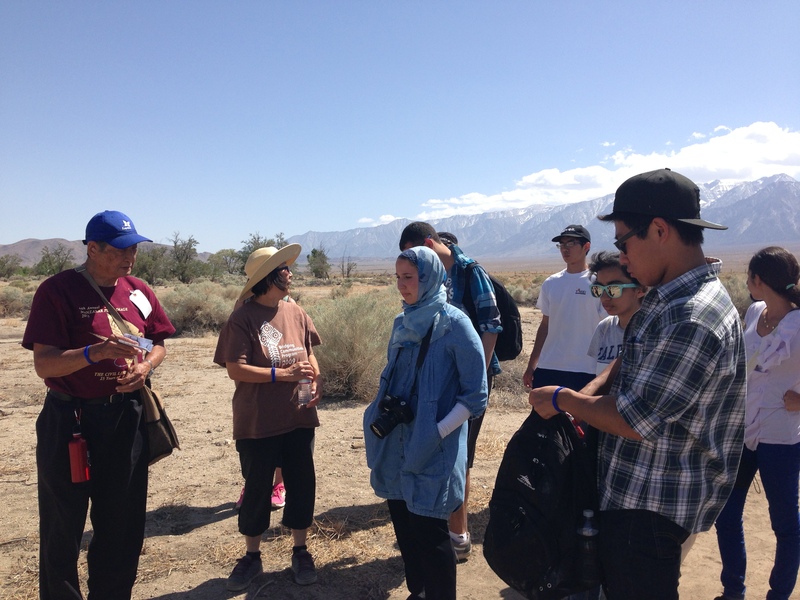 Manzanar: What You Get, Only If You’re There | JACL PSW in Blogland! I enjoyed reading your article and description of your reaction to the trip. I’ve never been to Manzanar, but have read a lot about it and I would have the same reaction to finally seeing a place you’ve heard so much about. My family was in Heart Mountain and I need to hurry up and get around to visiting it.